If you can't wait for Saturday July 26 or Sunday July 27 for the official Festival to begin you can come tonight, Friday night July 25, 2014, for the Oxnard Salsa Festival Kickoff concert from 7 to 9 pm featuring the Oxnard Salsa Orchestra. This particular concert is not free to the public and is only $10 to enter, but you can hang out around the Plaza Park and still hear the music. This Kick-Off concert has become very popular throughout the years as well as the overall Festival itself. Come dance you heart out or fire up your taste buds like never before! Don’t worry about having the right dancing moves. Just come out and MOVE! Oxnard will be on fire this weekend during the Hottest Event in town! The Salsa Festival is one of the few remaining Free Events to the Public in Oxnard CA. Shine those shoes tonight! Get those dancing clothes pressed and ready! Come out and have fun at this beautiful Plaza Park area in Downtown Oxnard. 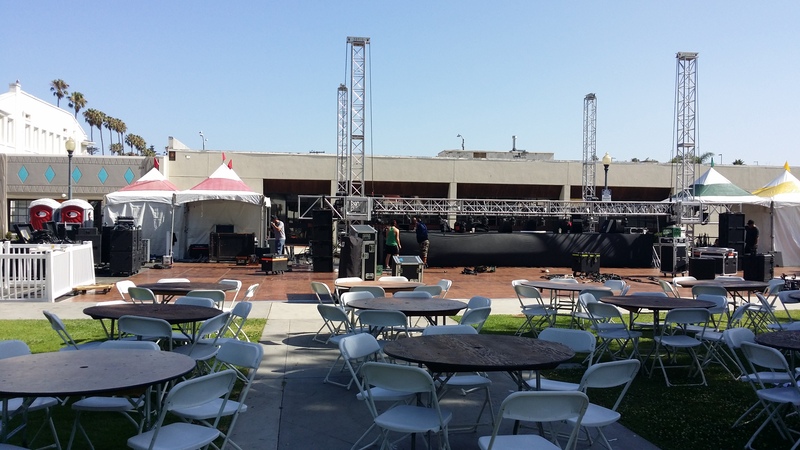 Oxnard Salsa Festival 2014 Ready to Rock! 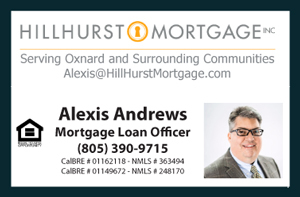 Hope you can make it to experience and feel the energy that the heart of Oxnard has to offer. Enjoy the time to dance, have great food, and build positive energy with your whole entire family and friends. Bring all your loved ones. Don't miss out!